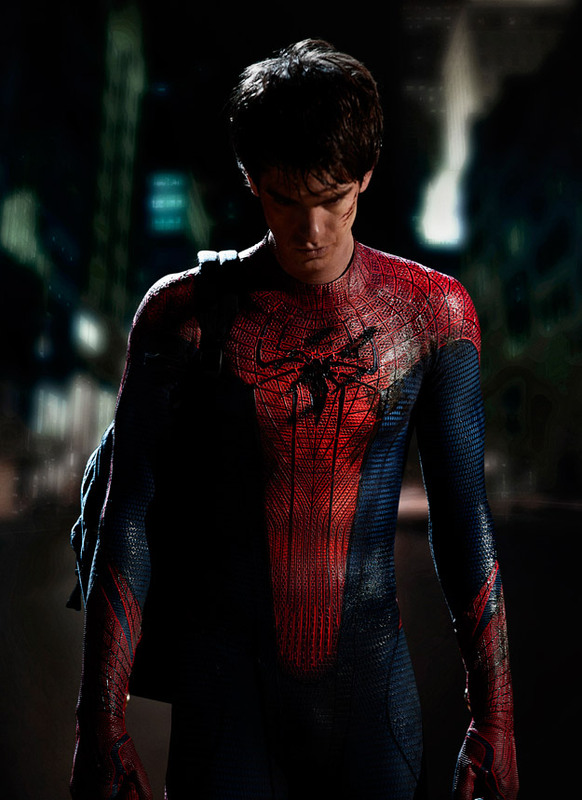 Just days after the first image of Andrew Garfield suited up as Spider-Man emerged on the web, MTV News caught up with Gwen Stacy herself, Emma Stone, to find out whether Peter Parker’s web-shooters will be mechanical in the new film—as they were in the original comic books—or organic, as was the case in Sam Raimi’s trilogy. “It’s a device,” the actress told MTV on the Golden Globe Awards red carpet. Although this should not be considered an official confirmation, it seems as though Peter will indeed create his web-shooters and webbing in this iteration of the franchise. I was never opposed to the idea of Raimi’s organic web-shooters, because it’s not entirely plausible that a high-schooler—teen genius or no—would be able to invent them himself. Then again, the idea of Spidey spraying sticky bodily fluid all over Manhattan is pretty gross if you think about it. To watch MTV’s red carpet interview, click here.